Her tried-and-true method, 50+ years strong. The little-known origins of lomo saltado and chifa. If you're lucky, you'll find this street food in Oahu; if not, here's recipe. Muffins are great, but these other ideas might be greater. See: elegant shrimp & artichoke risotto. Marcella Hazan’s infinitely popular recipe gets the video treatment. How to stock strategically for better risotto, onigiri, and more. One rice so many ways! Wallet-friendly, filling, and full of possibilities. 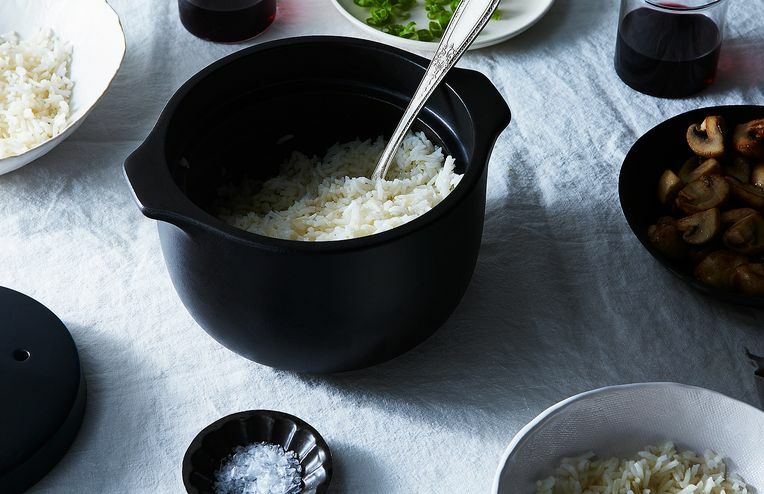 In case you needed another excuse to make extra rice. Or in Rachel Yang’s rice bowl, anyway. The Indian-influenced Scottish dish is a weeknight lifesaver. Your grains will be snug as a rug in there. And that's not all. Unplug your electric rice cooker, toss the takeout rice containers!